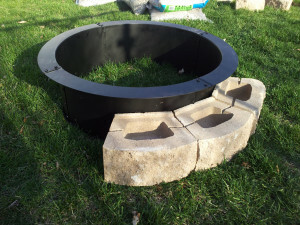 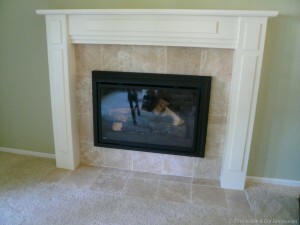 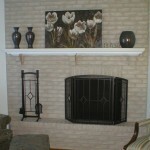 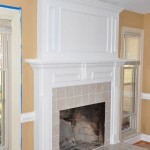 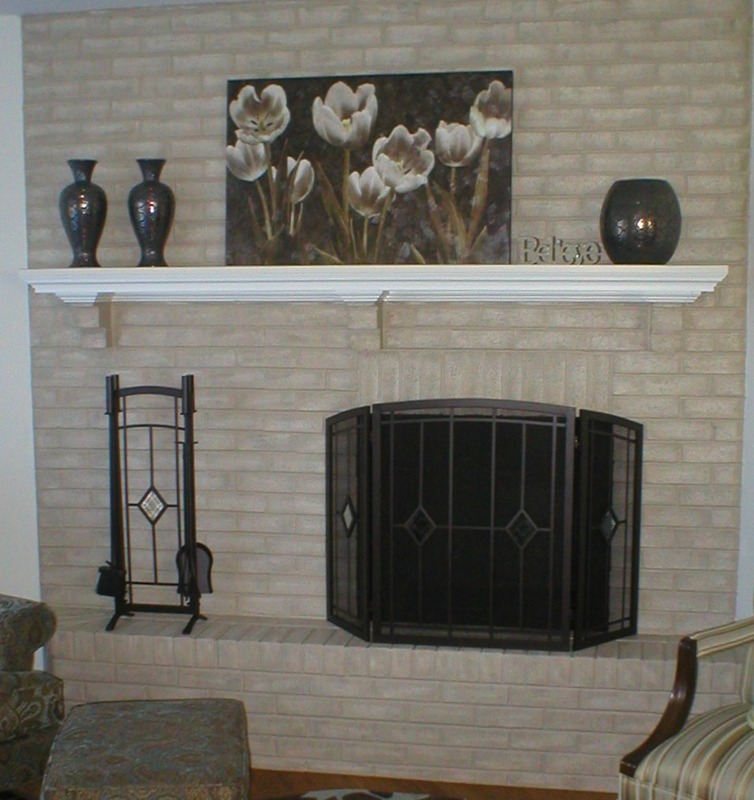 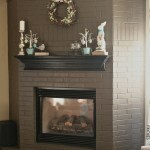 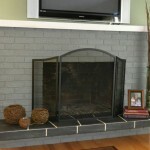 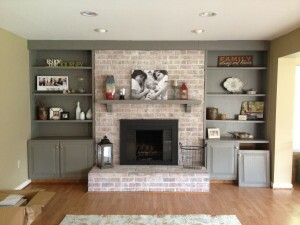 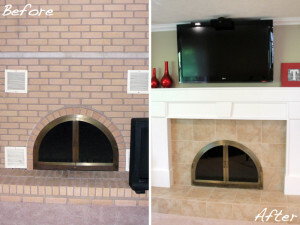 Another option is to get a new fireplace mantel, add new decorations (a sophisticated wooden one or a neat and elegant stone one), install a grate or take it even more seriously and commit to a brick wall fireplace remodel. 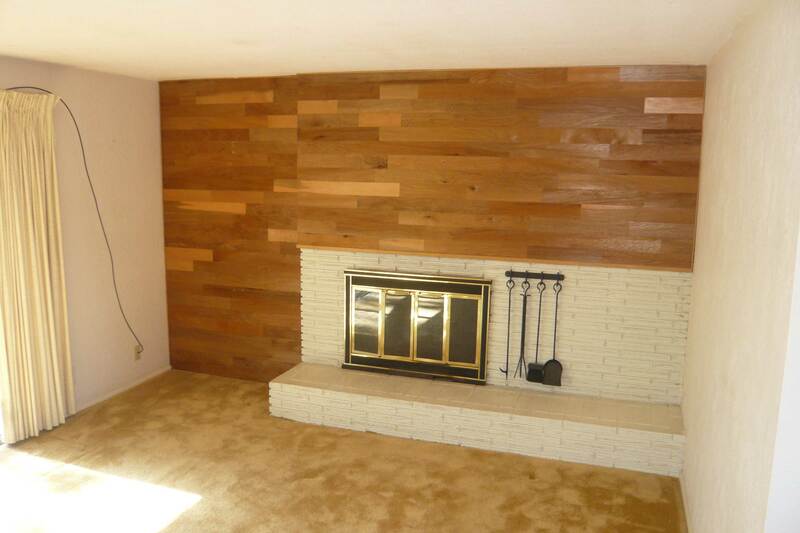 The last version is probably too complicated, but the result is impressive. 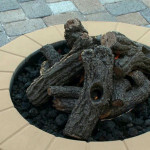 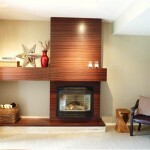 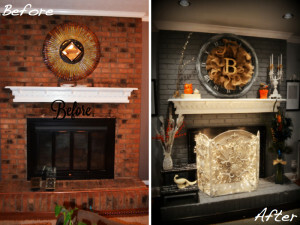 Whatever design you choose, you will achieve quite different, but equally good-looking and interesting results, which will change your interior, freshen it up and ideally complement it with such a warm, calming and outstanding piece as a remodeled fireplace with a sizzling hot fire, burning in it. 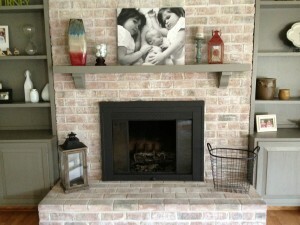 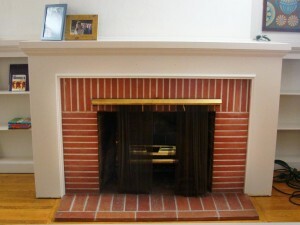 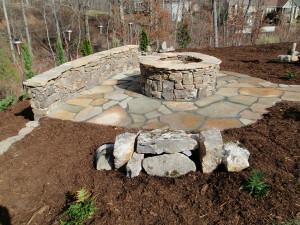 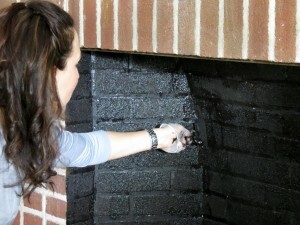 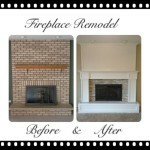 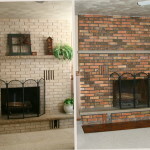 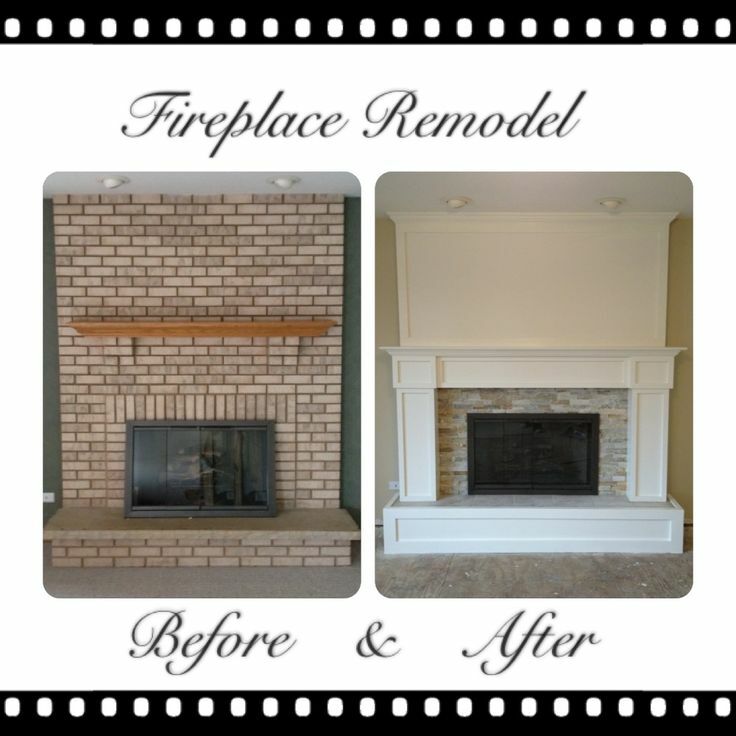 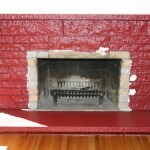 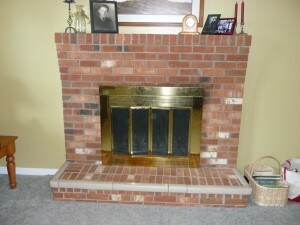 Anyway, let us know, how did you remodel the fireplace at your house and post the pictures of your brick fireplace remodel before and after.